". "Your IP address are forbided by Mydalle.com Anti-refresh mechanism, IF you have any question Pls emill to root@zsl.name! ". "Pls don't refresh too frequently, and wait for ".$timepass." 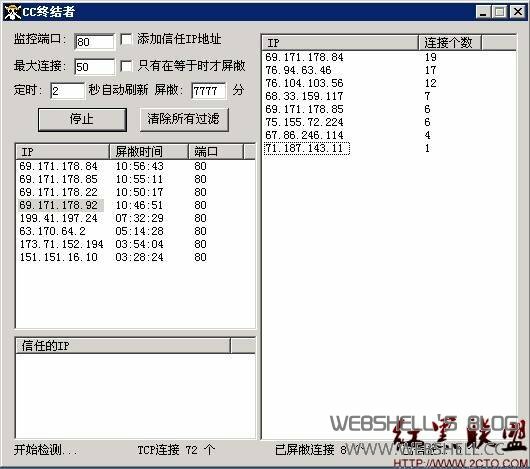 seconds to continue, IF not your IP address will be forbided automatic by Nanshan.Biz Anti-refresh mechanism!